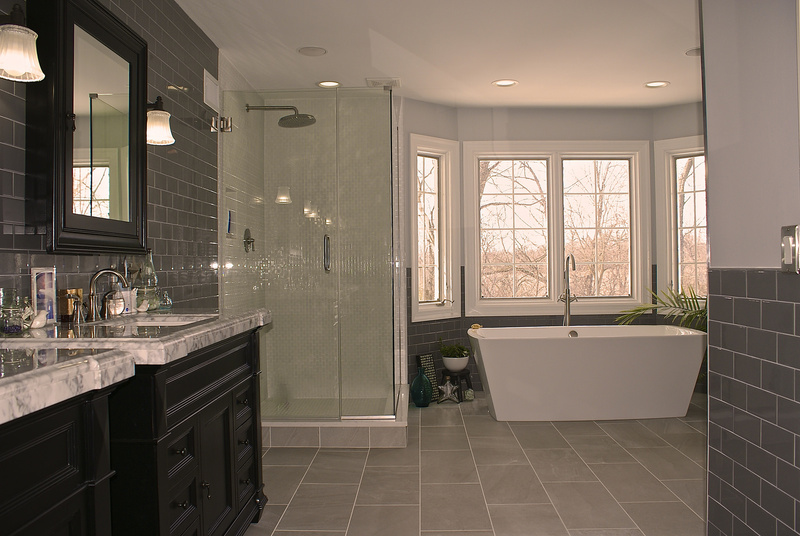 From start to finish our trusted bathroom remodeling team can help design, create, or remodel the master bathroom, powder room, guest bathroom, or second bathroom of your dreams. Spoil the chef in your kitchen with a stylish, yet timeless kitchen. 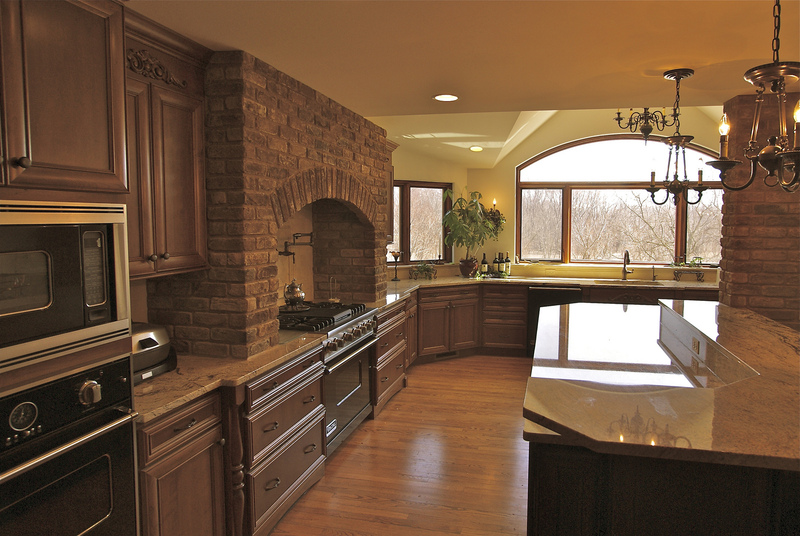 Perhaps you enjoy the dramatic and ornate appeal of a romantic or old-world style kitchen. 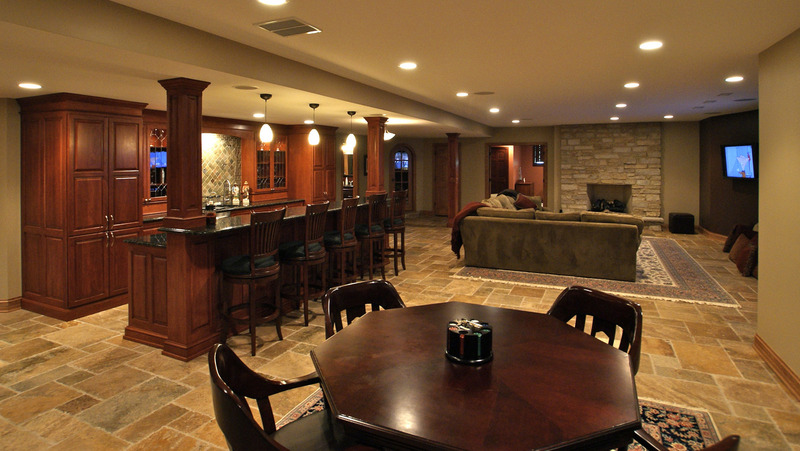 We understand the unique demands that basement remodeling requires. We have done numerous basement remodeling jobs for our customers and they all bring new life to your home. 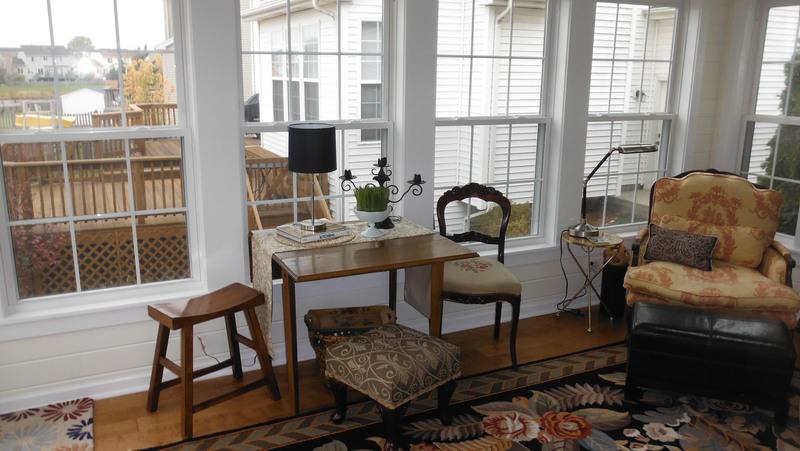 Let us help you transform your home into another usable area that your family can enjoy. A home addition can give your home a boost in equity value.